Biopharmaceutical manufacturing is often described as "data rich, but information poor." Focusing on essential data, and making it accessible to those who need it, in the format most useful to them, is the key to improving product quality, ensuring compliance and reducing time to market. 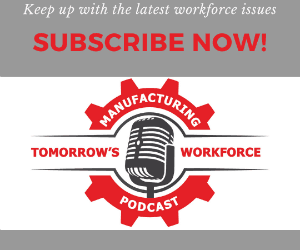 What do manufacturers need to do, and how are forward-thinking companies tackling this problem? Join us for a program exploring issues, presenting today's best practices and exploring future solutions.